Happy National Garlic Day! Whether roasted, chopped and pan seared or baked, Garlic adds a wonderful flavor and bite to many homemade dishes here at STONEFIRE Grill. 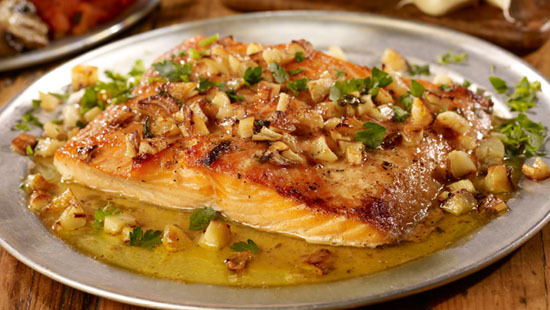 From our Garlic Mashed Potatoes, with whole Garlic cloves baked into this delicious side, to our creamy Caesar dressing, with Garlic blended into the mix to our Lemon Garlic Chicken, Shrimp or Salmon, where the Garlic is seared with the oil and freshly squeezed lemon, Garlic is a huge part of our recipes. How about our Freshly Baked Breadsticks? Sprinkled with a mix of oil, Garlic and Parmesan Cheese, these fan favorite items are delicious and especially garlicky! Garlic has been shown to slightly reduce blood cholesterol levels short term, may slow the hardening of the arteries and may help lower blood pressure, according to the National Center for Complementary and Integrative Health. 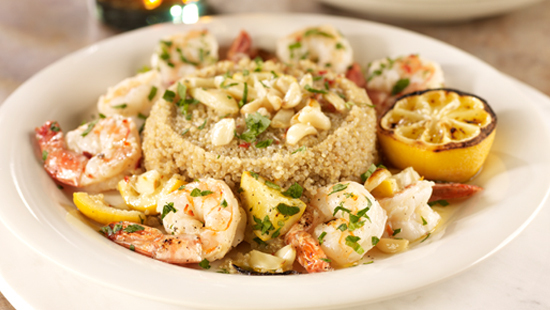 Are you craving Garlic yet? Order now using our convenient and easy to use Online Ordering system! With locations across Southern California, including Los Angeles, Orange County and the San Fernando Valley, find the location closest to you for freshly prepared, simply delicious meals. Choose STONEFIRE Grill for all your Dine In, Takeout or Catering needs!